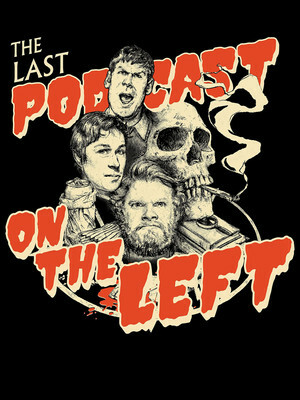 Why See Last Podcast On The Left? Megustalations everyone, Henry, Ben and Marcus are taking their unique comedy/crime/creepiness podcast on the road again for another round of their hilarious live shows, where you can see the guys in action as they discuss this week's undoubtedly crazy, but always fascinating subject. 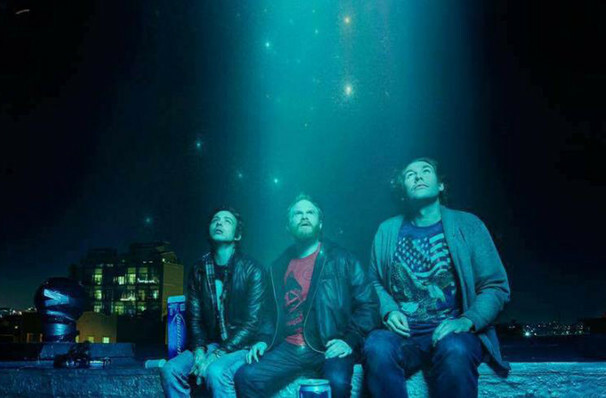 If you're not au fait with this irreverent trio's juggernaut show, Last Podcast On The Left is a weekly one hour podcast that delves headfirst in to all horrors both real and imaginary. Topics range from serial killers to cryptids, poltergeists to user submitted scares, each throughly researched and roasted by our fearless hosts. Due to strong language, discussions of violence and generally terrible adult behaviour, Last Podcast On The Left is not recommended for audiences under 18. Seen Last Podcast On The Left? Loved it? Hated it? Help your fellow Kansas City Theater visitors by leaving the first review! Sound good to you? Share this page on social media and let your friends know about Last Podcast On The Left at Arvest Bank Theatre at The Midland. Please note: The term Arvest Bank Theatre at The Midland and/or Last Podcast On The Left as well as all associated graphics, logos, and/or other trademarks, tradenames or copyrights are the property of the Arvest Bank Theatre at The Midland and/or Last Podcast On The Left and are used herein for factual descriptive purposes only. We are in no way associated with or authorized by the Arvest Bank Theatre at The Midland and/or Last Podcast On The Left and neither that entity nor any of its affiliates have licensed or endorsed us to sell tickets, goods and or services in conjunction with their events.